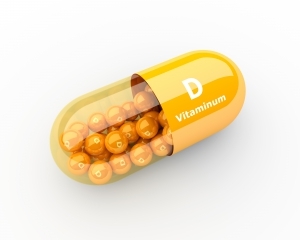 What is a Vitamin D Level test? Vitamin D blood test, also known as Vitamin D-25 Hydroxy (OH) Level, is used to measure the Vitamin D level in the blood. Who should get this test? Vitamin D, 25-Hydroxy is a great measure of a body’s Vitamin D status. Vitamin D is important for maintaining healthy bones and it may also be involved reducing cancer risk. An 8-12 hour fast is recommended before testing. Do not forget to bring your LabFinder Order and Insurance Card to your appointment.